At Fraktiv, we’ve been using GoPros since the first HERO model, and we’ve tried and tested a whole bunch of accessories and add-ons over the years. Recent developments with miniaturised gimbals and other smart hardware have allowed creative film-makers to get their cameras into ever-more unique places, and as the GoPro’s internal tech has developed – from adding slow motion capabilities to 4K resolution – the demand for capturing shots on these devices has grown too. Our round-up takes readers through understanding the settings a GoPro has on offer – including the recent HERO5 model – rather than simply setting the camera to ‘auto’ mode, plus some tips on how to work with and process footage once captured. 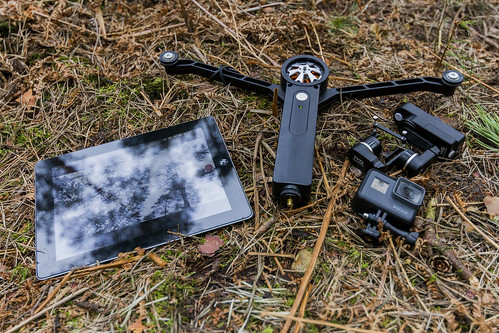 On the hardware side, we take a look at some creative mounts and accessories, including gimbals and a prototype of the amazing upcoming Wiral cable-cam system. There’s some high-end options too, in case you want to add DSLR lenses to your GoPro.